James Wolff, global marketing manager at Videojet Technologies, looks at coding and marking in the meat and poultry sector and how technology has advanced to adapt to this often challenging environment. 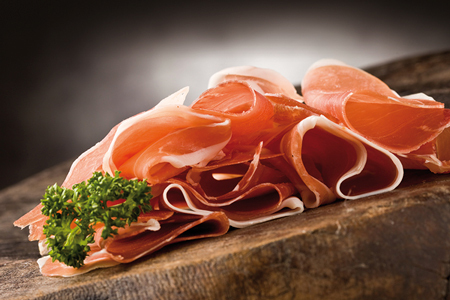 Global production in the meat and poultry industry has only seen modest growth in recent years. Beef and veal production is forecast to grow by 2 percent in 2018 to 62.6 million tons. 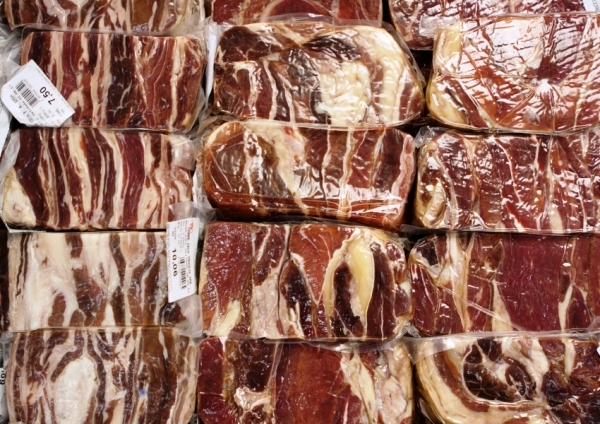 Pork production is experiencing similar growth at 2 percent, growing to 113.1 million tons, while broiler meat (poultry) is forecast to increase by 1 percent to 91.3 million tons. China is a key driver for the export market, as its domestic production cannot keep pace with growing national demand. In developed markets such as the US and Europe, red meat consumption has seen declines in recent years, in part due to consumers cutting back amidst fears of negative health effects. However, even though consumption has decreased, dollar sales have increased due to heavily marketed value-added products. Time-strapped consumers are increasingly being targeted with convenience and on-the-go products, often in portion-controlled pack sizes. Further, consumer demand for a broader variety of product selections is driving product proliferation. In addition, higher-end meat purchases have helped to stabilise sales, as those consumers with higher levels of disposable income continue to select more premium cuts. 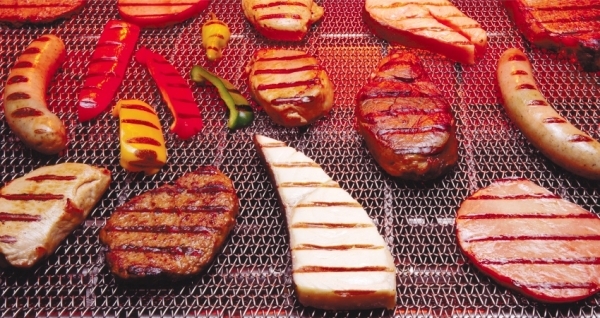 Meat and poultry processors, to keep pace with demand, have to ensure that production lines are optimised—particularly given that profit margins in this sector are notoriously slim—and that they meet the trend towards automation to reduce human contact with the product, has gathered serious momentum in recent years. 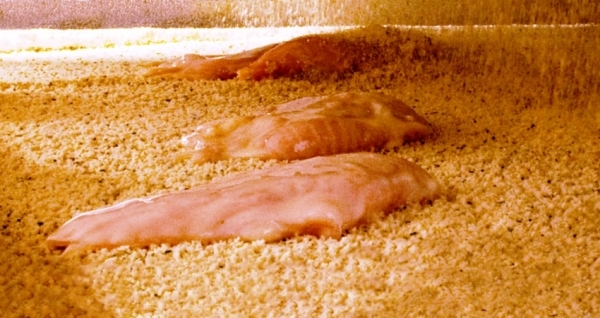 Additionally, sanitation is a key factor in meat and poultry production, particularly given that consumers are more aware of how their food is produced and under what conditions. Consumers’ instant ability, via social media channels, for example, to make their dissatisfaction public cannot be overlooked. Damage to your brand and product recalls can have a significant financial impact on a business, and are often experienced because of a substandard or mislabelled product reaching a consumer. Strict regulatory guidelines are in place in a number of areas in order to ensure everything in a processor’s power is done to protect public health, and compliance ensures the best possible working practices are maintained. 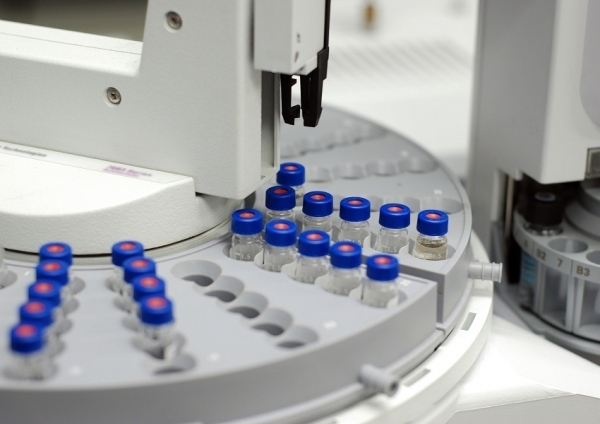 In addition to bacterial contamination, mislabelling and undeclared allergen information are common causes for product recalls and can be avoided through the use of the correct software at the coding and marking stage of production. With increasing SKU complexity, it is ever more likely that human error could lead to incorrect information being printed onto a product, and in order to combat this, advanced code assurance technology has been developed to make this occurrence a near impossibility. Bar code scanners are a relatively inexpensive way to reduce the risk of selecting the wrong code when changing over to a different production run. A handheld bar code scanner plugs into the bottom of a coder that either has internal memory or is connected to a network. At installation, all codes used for the specific line are pre-programmed into the coder or on the network along with a UPC code for each package type. Then, during a changeover, the line manager simply scans the new package UPC or associated bar code from a job card to automatically retrieve the correct code format and content. No required typing means no room for code errors. In addition to using a bar code scanner to load product codes in a multi-product operation, coders can be networked to help ensure product code accuracy. Multiple coders can be connected using common software through a company network and an internet or Ethernet connection. Networking enables centralised message creation and message loading to multiple coders on a line or in a facility. Once all the coders are connected to a single network, a production manager can use a computer to create or load specific codes from the saved database. Wherever food products are concerned, sanitation must be a priority for a number of reasons. Firstly, regulatory requirements will often dictate that a line must be washed down at regular intervals. Secondly, the risks of contamination, particularly where meat and poultry are concerned, are very real. 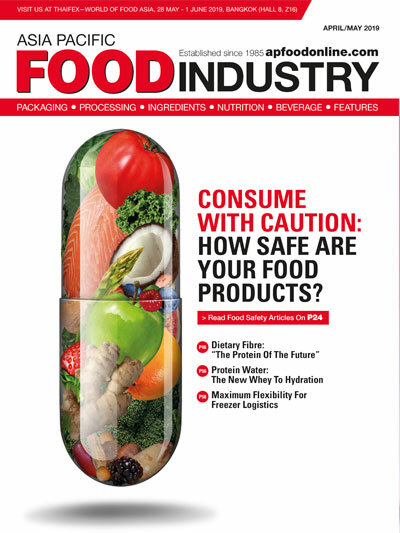 Sending contaminated product into the retail supply chain not only puts a business at severe risk, but more importantly, also puts the end consumer at risk. 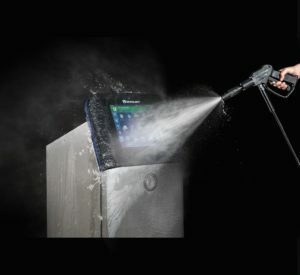 One of the challenges of such vigorous sanitation requirements is downtime. A line will have to be stopped to be sanitised, therefore, speed is of the essence if lost production time is to be kept to a minimum. Where coding and marking systems are concerned, an expert provider will work closely with its customers to identify the pain points such as removing the printer or placing plastic bags over printers during a washdown. For example, Continuous Inkjet (CIJ) Printers are available on the market today that enable efficient cleaning operations without the need to use bags. 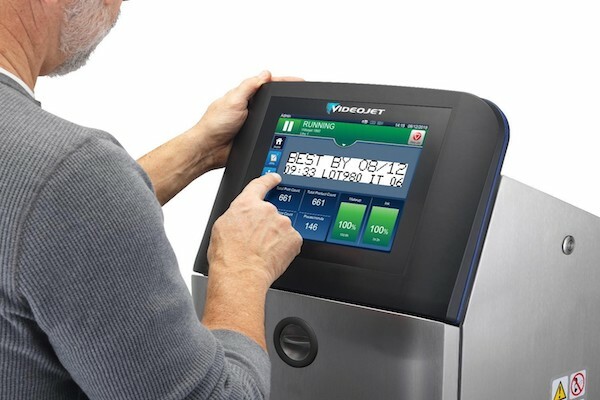 The Videojet 1860 CIJ printer, for example, enables an efficient cleaning operation and faster restart of your line. Hygienic design following industry guidelines incorporates slanted surfaces that help prevent fluids or debris build-up, and help eliminate potential dirt traps. In addition, an optional IP66 ingress protection rating enables operators to clean printers without removing them from the production line. This further enhances the speed at which washdowns can be carried out, as the printer effectively lives on the line, having been designed specifically to deal with its intended environment. Profit margins in the meat and poultry industry can be slim—therefore, any measures that reduce operational costs will add significantly to a processor’s bottom line. Advanced coding and marking systems can have an important role to play. 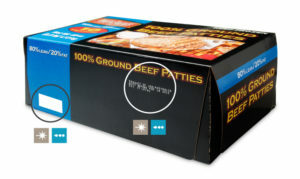 In order to meet regulatory requirements, food products must be coded and marked. A line will not run if the coder is down for any reason, and if errors occur due to incorrect codes, for example, this can also lead to downtime and product waste. Coding and marking systems have evolved alongside industry challenges to reduce costs and withstand challenging environments. Smart CIJ printers, commonly used in the meat and poultry industry, now have several built-in features that help to streamline costs. Ink consumption, for example, where, through an innovative condenser and solvent recirculation design, consumption levels have been reduced by up to 20 percent compared to older printer models. Intelligent printer air flow systems also allow for smart temperature regulation without the need for expensive factory air systems. An intelligent printer air flow system directs clean, cool air to critical components in the printer, extending the stable operating temperature range to 0-50 degrees Celsius, even in the most challenging environments. Printhead design for CIJ units has also evolved to deliver better line integration through more mounting options and closer proximity to the product. Printheads can now get as close as 2mm to the package, delivering crisper, better quality codes and, therefore, reducing product waste and improving quality. Ink build up sensors are now available, which significantly reduce the main cause of unplanned printer downtime. Printheads incorporate unique sensors, which enable the printer to detect ink build up in the printhead, alerting the user with advanced notifications before significant faults occur. In addition, continuous monitoring of the health of the printer— carried out by inbuilt sensors—means potential issues can be identified, diagnosed and avoided before they even happen. Working smart in meat and poultry is the only way to remain profitable, and as the move towards automation continues to gather momentum, so too does the drive of machine manufacturers to offer ever more advanced and efficient capital equipment. By working with an expert provider to ensure the correct configuration is selected for a particular line, manufacturers can start to reap the rewards from the very first day of installation, ensuring profit margins remain the right side of the line.